We would like to wish the happiest of Thanksgiving holidays to all of our loyal customers, vendors, partners, and employees! We love what we do, and we wouldn’t be able to do it without YOU! There really aren’t words to say just how thankful we are to have you. You may notice our store and online store are both closed for the holiday. We’ll be back up and running at 10pm CST with some great thankful deals. 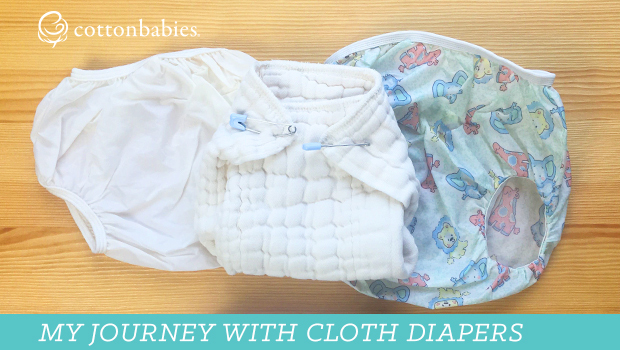 Cotton Babies has been in business since 2002. We are beyond grateful to still be going strong as an independent natural parenting retailer. 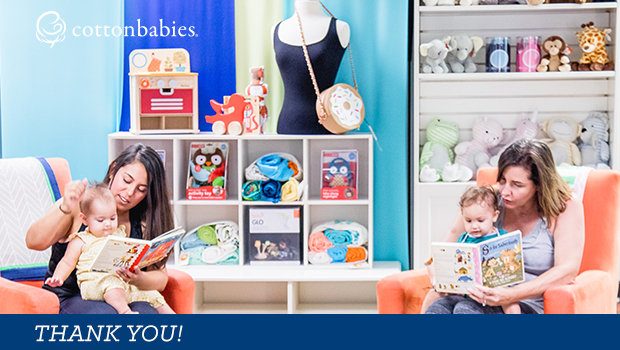 Together, we’ve provided cloth diapers for countless babies, made so many wonderful memories of babies held close in baby carriers, dressed babies for special events and memorable photos, snuggled them close in swaddles, created playtime with fun and engaging toys, and SO MUCH MORE!